Is your freezer or cooler stained and sticky with spilled food? Keep your local health department happy with spotless floors and shelving in coolers, freezers, or refrigerators. 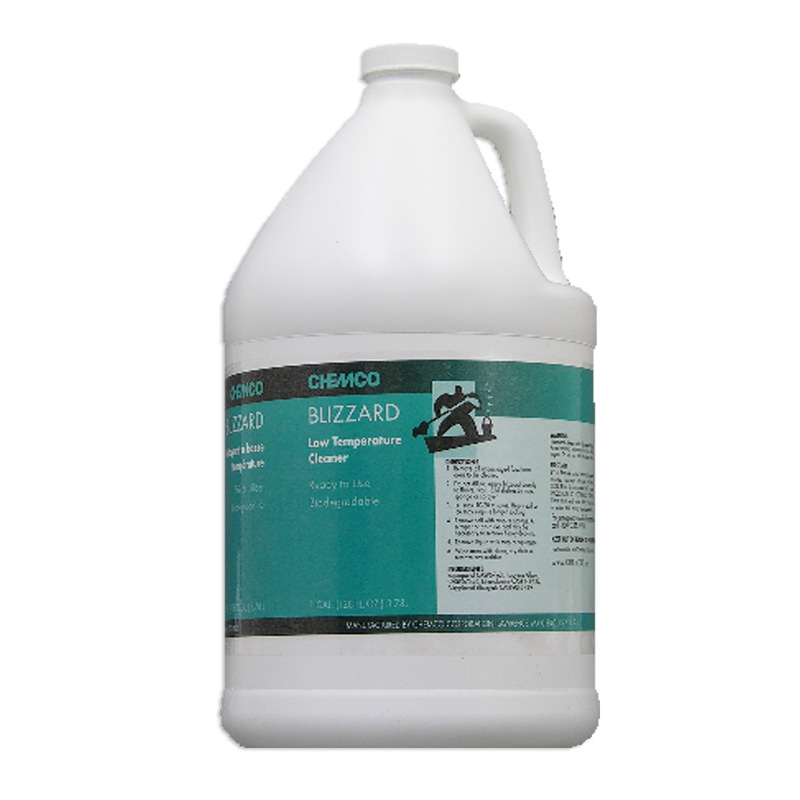 Chemco®'s Blizzard cleaning product will clean your low temperature appliances without freezing up! Easy process is explained in step-by-step instructions on the bottle. Plastic bottle is biodegradable.